How to Save Webpage as PDF in Mozilla FireFox? Step One: Open your Mozilla Firefox browser and navigate to the website that you want to save. 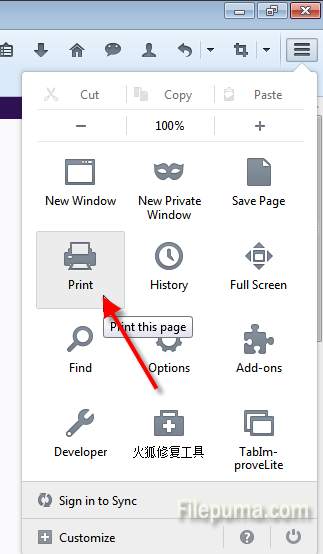 Step Two: Go to Firefox menu and click “Print”-”Page Setup”. 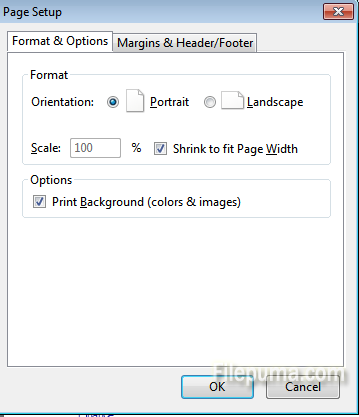 Step Three: Check “Shrink to fit Page Width” and “Print Background (colors and images)”. Click “OK”. Step Four: In Firefox menu, click “Print”. 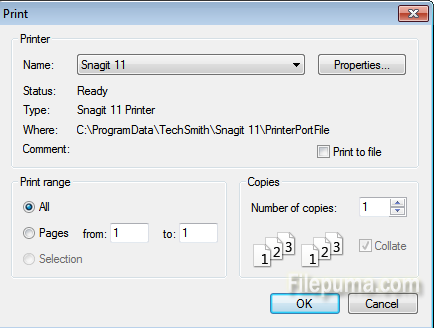 Select Snagit 11 from the list. Click “OK” to save webpage as PDF.